The state-owned enterprise Ukrspyrt has become a member of the reputable Wine and Spirit Trade Association. Ukrspyrt has informed the board of the Association about this, 112.ua reports. Negotiations regarding the membership came to a conclusion in May 2018 at the London Wine Fair 2018, an international industry-wide exhibition in the United Kingdom. The association unites over 300 companies from various countries of the world that engage in manufacturing, imports, exports, transportation and retail trade of wine and alcoholic beverages in the United Kingdom. Among the members of the association there are wholesale and retail traders, brand owners and bulk traders, winemaking professionals, companies engaged in distribution and logistics of spirit trade. "It is an important step for the advancement of the state monopolist's interests in the United Kingdom, for the improvement of business negotiations and for further access to new markets for the Ukrainian-made goods", - the Ukrspyrt point out. In the first half of 2018, the Ukrspyrt exported a total of 424,29 thousand of technical alcohol overseas. 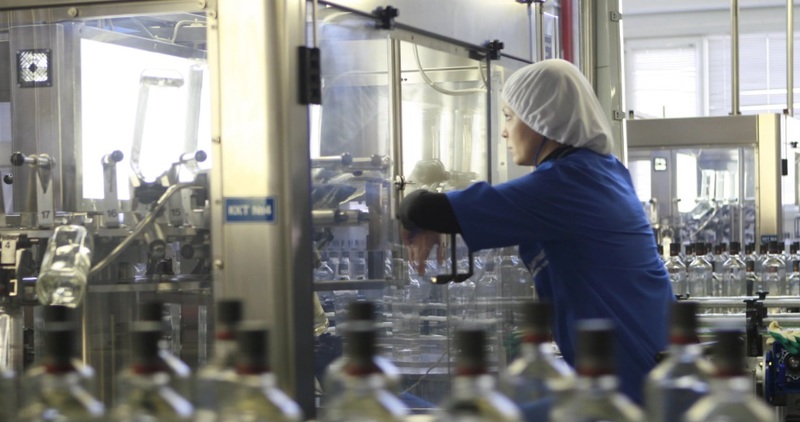 Since December 2017, the enterprise has been manufacturing vodka under its own trademark at the Lutsk plant. The goods are then exported to Germany.